Our magnificent historic hotel overlooking Brown Square Park is an exquisite setting for an unforgettable occasion in the heart of downtown Newburyport. Our dedicated team is on hand to provide expert guidance, ensuring that your special occasion is both flawless and unforgettable. GARRISON INN with its rich heritage, ideal location and exemplary services, is New England’s most coveted address for hosting wedding guests in style. Our attention to detail and thoughtful little touches deliver a uniquely distinctive experience. 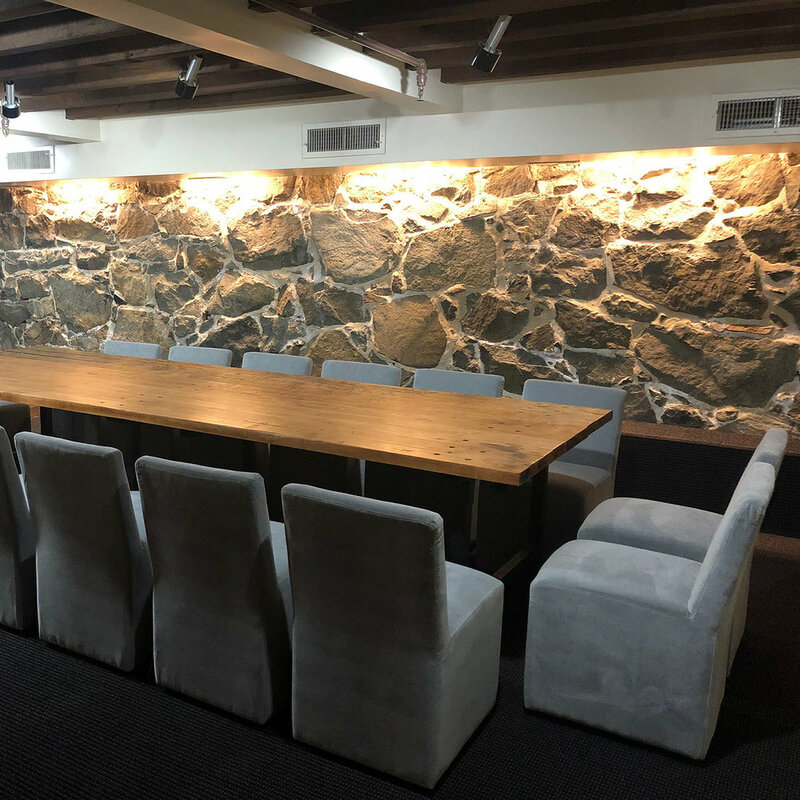 On the lower level of the hotel, our intimate conference room resembles a private wine cellar and is ideal for hosting business and board meetings. Accommodating up to 16 guests. FINGER FOOD. TEA. ART. FEMINITY.